This is the third of a series of columns exploring our immigrant community — what they bring to our region and the challenges they face — and how others in our community are responding. Community leaders Jorge and Alma Chacón are deeply disturbed by the anti-immigrant and anti-minority rhetoric in the recently concluded presidential campaign, which has led to high anxiety among Latinos in our valley. But they believe this situation creates opportunities to build a stronger community and a stronger country. 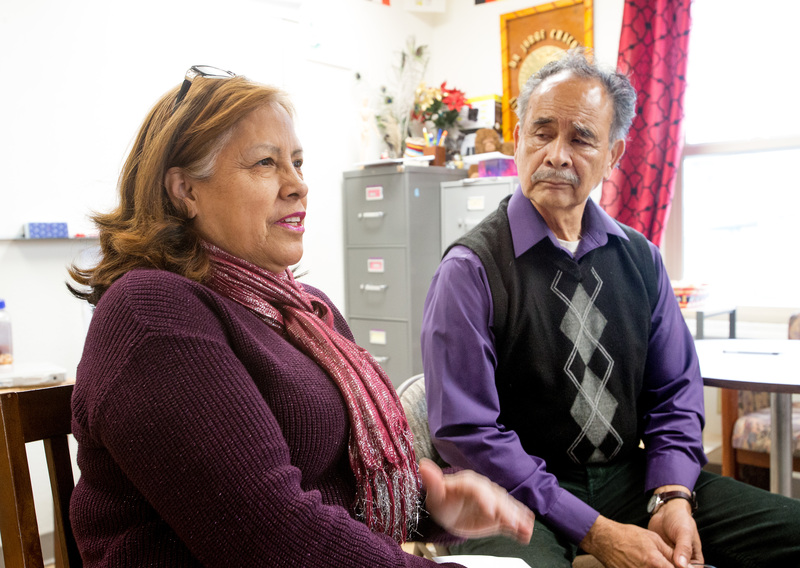 Mr. Chacón is a licensed mental health counselor and his wife has been an educator for three decades. Together they founded CAFÉ, a nonprofit focusing on family education, youth leadership and community engagement. 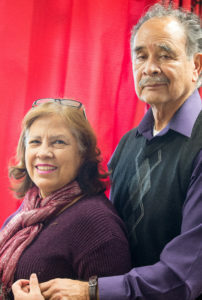 The Chacóns believe the Wenatchee Valley can become a model for other communities in working together across political, economic, social and racial lines with a sense of respect and dignity. We can be a listening and learning community, they told me in a recent interview. The Chacóns have emerged as key leaders in the effort to unify our community, create opportunities for listening and learning, and build trust and understanding. Local immigrant families have been significantly affected by President-elect Donald Trump’s rhetoric targeting Mexicans, immigrants, Muslims and others, according to the Chacóns. Fear and anxiety are running quite high, they told me. 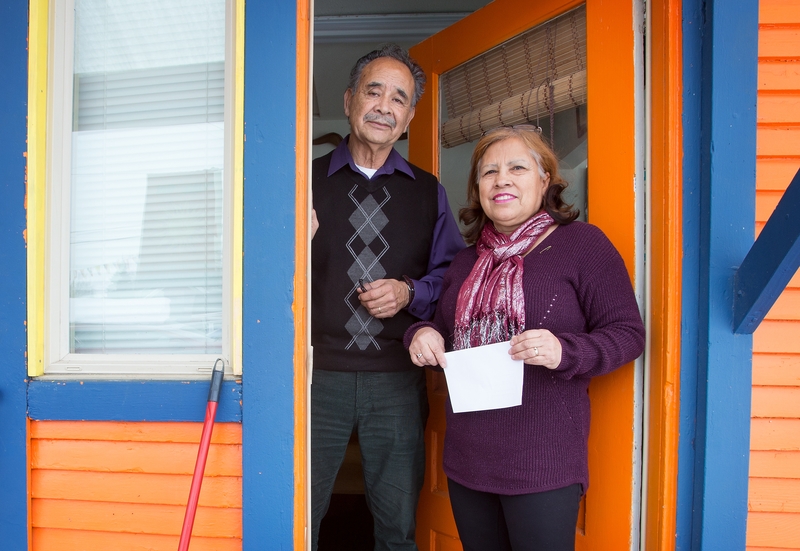 Those of us who live in North Central Washington know intimately how much our economy has depended upon our Latino neighbors, many of whom are undocumented. The Chacóns have started regular get-togethers at the CAFÉ offices at 802 S. Mission to bring together diverse individuals who are interesting in building bridges in our community. They are working with members of the faith community and immigrant rights organizations. Our valley has countless immigrant families with a mixture of immigration of statuses, from U.S. Citizens to undocumented. Many families, fearing a new wave of deportations, have been developing contingency plans for what to do with children and property. I think most of us can imagine the kind of disruption and pain losing a family member in such a way would cause.The work of CAFÉ has been to pay that forward and honor the tradition of hospitality that Latino culture instills. Mrs. Chacón was raised by an uncle in Lynden and was one of only a few minority students there. She recalls it being an isolating experience but she remembers teachers and friends who took steps to make her feel welcome. She feels gratitude for those who reached out. Mr. Chacón has built his life and career on bringing people together as a mental health counselor, but he also knows first hand about being mistreated because of his race from his days as a student, in the military serving in Vietnam, and upon his return to the United States after the war. He was born in Mexico and, after his father died, his mother married an African American soldier. The family moved to Cleveland and other cities before landing in Kingston, across from Edmonds. His difficulty mastering the English language, he says, was an early barrier, as was his shyness. He struggled in school growing up, and while he had many negative interactions because of his race, he remembers on teacher, Mrs. Evans, who reached out and told him he was destined to make a difference with his life. “Her words were so powerful to me,” Mr. Chacón said. Meanwhile, this proud American patriot plans to continue bringing people together of all races and faiths through his nonprofit CAFÉ to help build the community that meets the values of our founding fathers. The United States is a great country, says Mr. Chacón, but the ongoing injustices that exist show that as a people, we are not yet great. “There is so much for us to learn and to grow into those values that we have as a nation,” he added. We can get away from hate language and be more accepting and we can choose see each other as human beings first, and not from the perspective of race, gender or immigration status, he said. Since the Chacóns arrived in the valley in 1995, they have seen significant progress in terms of the acceptance of not only Latinos but also other minorities in our midst. But that growing sense of mutual respect and dignity has taken a hit with the rhetoric of the political campaign, they said. The way forward, Mr. Chacón told me, is through getting to know people who are different from us in our community and treating them with dignity and respect. If you would like to learn more about CAFÉ, contact the Chacóns at 509-667-1926 or connect with them at wenatcheecafe.org. Everyone is welcome to CAFÉ’s monthly meetings that take place on the last Wednesday of the month, 6:30 p.m., at 802 S. Mission St. Practicing kindness, keeping an open mind and being willing to welcome those who come from different backgrounds and perspectives are essential to building a stronger, more compassionate and successful community. We owe the Chacóns a debt of gratitude for their leadership in these areas.